Wassup everybody? This is Jeff Robinson and welcome to The Cultivation Hub, a new show where our intentions are to ‘Add Value’ through Education and Inspiration, while having some fun along the way. I believe that every human being has great potential and we want to be the resource that gets you there. So welcome to the family, let’s take this journey together. 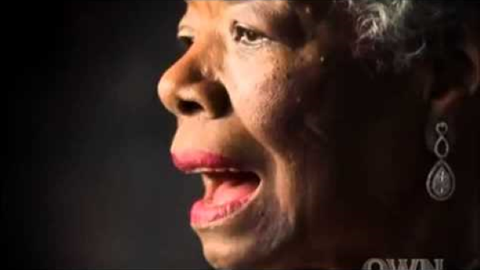 Listen to this clip from Dr.Maya Angelou, taken from Oprah’s Masterclass. This Episode pulls out some of my favorite Maya Angelou quotes and the impact they have had on my life. We all have days when we’re feeling a little”cloudy.” It’s worth remembering that you have the power to brighten someone else’s gloomy day with an act of kindness — a helpful gesture, an encouraging word, or maybe even just a smile. Who knows? Maybe the next time you have a cloudy day, you’ll find a “rainbow” of your own. You Inspire me! I am a loyal and dedicated follower. Awwwh…thank you so much for your support, dedication and comments.